An assessment by the Department of Energy’s Office of Inspector General raised questions about hundreds of thousands of dollars of costs incurred by DOE’s Oak Ridge cleanup contractor — URS/CH2M Oak Ridge — but UCOR said it resolved all of the issues before the report was made public this week. The IG regularly conducts reviews of DOE’s managing contractors to evaluate whether costs claimed under their federal contracts are allowable and properly accounted for during internal audit. The report released Wednesday looked at UCOR’s first three years on the job — Fiscal Years 2011, 2012 and 2013. This entry was posted in Cleanup, DOE IG, Oak Ridge EM, UCOR on June 15, 2016 by Frank Munger. Levels of radioactivity at a city of Oak Ridge sewage treatment plant have been reduced by 90 percent over the past two years, according to a Department of Energy contractor in charge of the cleanup. Anne Smith, a spokeswoman for URS-CH2M Oak Ridge, said the contractor recently completed its 18th shipment of radioactive sludge — totaling 90,000 gallons — to a treatment facility in Washington state. This entry was posted in Cleanup, Oak Ridge EM, UCOR on May 30, 2016 by Frank Munger. This entry was posted in Cleanup, History, Oak Ridge EM, ORO, UCOR on May 27, 2016 by Frank Munger. Decades after discharges from the Y-12 nuclear weapons plant polluted local waterways, the state has decided to post a do-not-eat-the-fish advisory on Bear Creek because of increasing public access to a lower stretch of the creek. This entry was posted in Cleanup, History, mercury, Oak Ridge EM, TDEC, Y-12 on May 25, 2016 by Frank Munger. 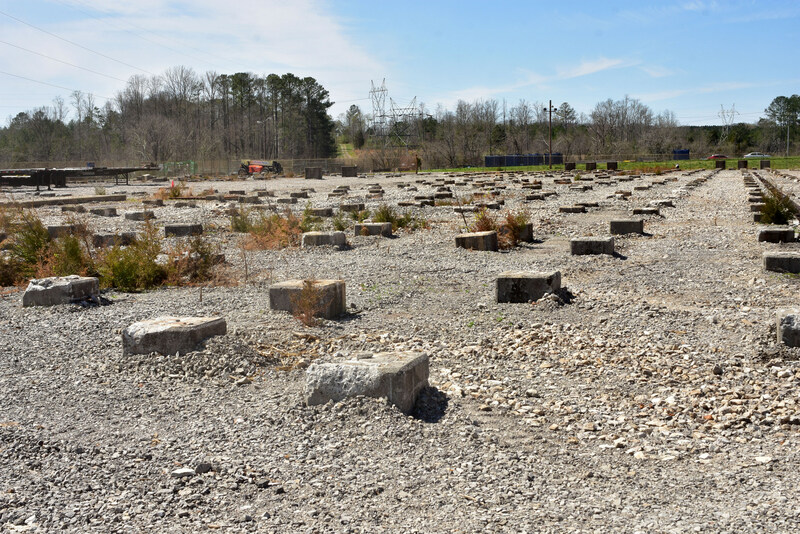 The post-Cold War cleanup is proceeding at a furious pace at an Oak Ridge site once home to the nation’s largest uranium-enrichment complex. 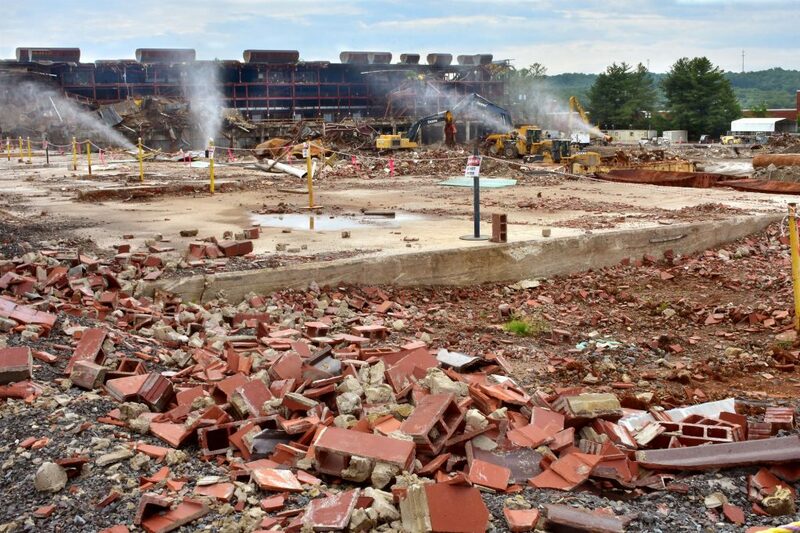 With K-27, the last of five gaseous diffusion plants, coming down quicker than expected and likely to be demolished before the year-end target date, the U.S. Department of Energy has started making preparations to tear down a bunch of other old buildings that once supported the nuclear program. This entry was posted in Cleanup, East Tennessee Technology Park, History, nuclear, Oak Ridge EM, UCOR, uranium on May 23, 2016 by Frank Munger. 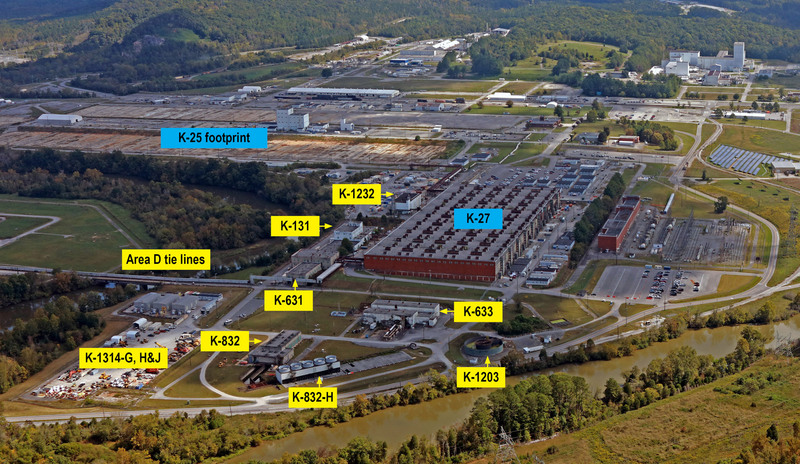 The Y-12 National Security Complex in Oak Ridge recently won six of the National Nuclear Security Administration’s Sustainability Awards. The awards recognize individuals and teams on projects that help conserve resources, reduce discharges or otherwise protect the environment. One of the honors was received for innovative operations at the Waste End Treatment Facility. The project allowed processing of 718,000 gallons of production wastewater and eliminated the generation of about 14,000 gallons of low-level radioactive sludge and the need for about 200 gallons of sulfuric acid, 4,000 gallons of ferric sulfate, 3,200 gallons of sodium hydroxide, and 4 gallons of polymer as treatment chemicals. 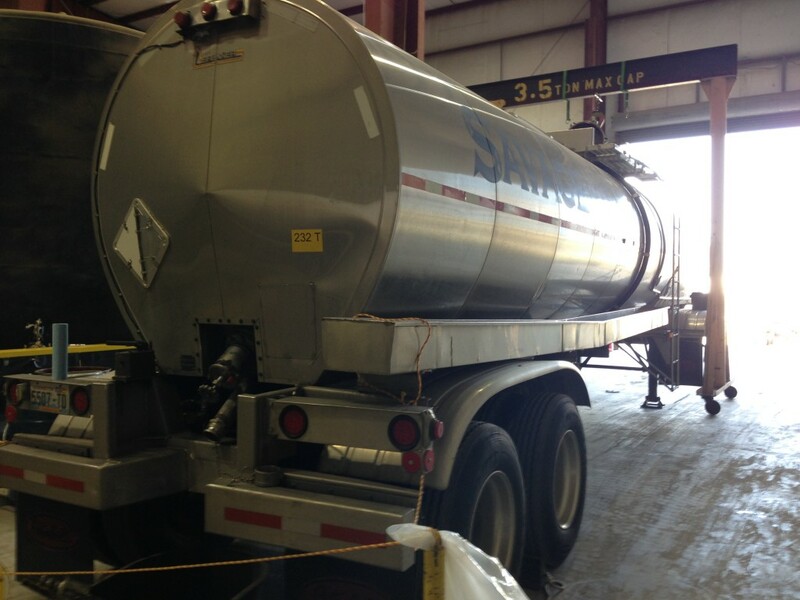 The overall effort reduced sludge generation by about 130.5 metric tons. The West End Treatment Facility is pictured above. For a complete rundown on the Sustainability Awards, check out Y-12’s website. This entry was posted in Cleanup, CNS, Y-12 on May 18, 2016 by Frank Munger. URS-CH2M Oak Ridge, the Department of Energy’s cleanup manager in Oak Ridge, announced 20 winners in the ongoing mini-grant program that supports educational initiatives in local schools. UCOR President Ken Rueter called the education program a “difference maker” that helps teachers and students and the community. This entry was posted in Cleanup, Oak Ridge EM, UCOR on May 9, 2016 by Frank Munger. 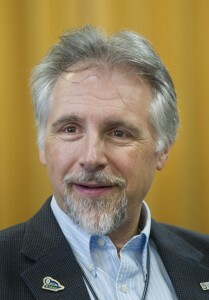 Steven Wyatt, a spokesman in the National Nuclear Security Administration, today provided an email response to questions about the radioactive metal uncovered last month during site preparation for the Uranium Processing Facility. This entry was posted in Cleanup, CNS, NNSA, nuclear, UPF, Y-12 on April 15, 2016 by Frank Munger. 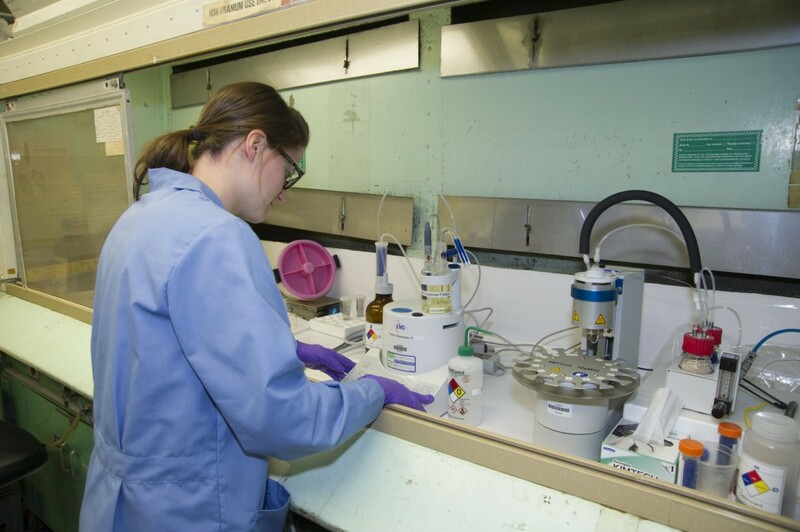 A $10 million upgrade to the analytical chemistry facility at the Y-12 nuclear weapons plant has been completed on time and within its budget, according to a Thursday announcement by the National Nuclear Security Administration. 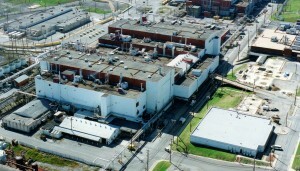 Y-12’s analytical facility, also known as Building 9995, was built in 1957, and the year-long upgrade was authorized to improve the capabilities and reliability of the chemistry work. This entry was posted in Cleanup, CNS, uranium, Y-12 on April 14, 2016 by Frank Munger. 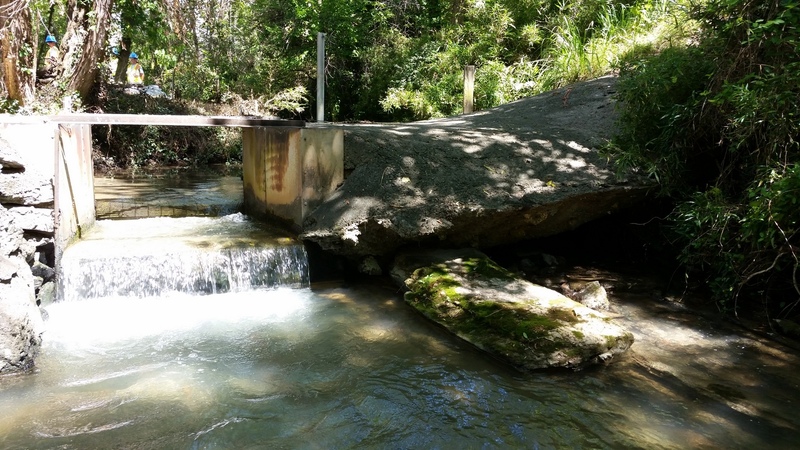 The capping of old nuclear burial sites to stem radioactive leaks and other cleanup measures have greatly improved the water quality in White Oak Creek, which meanders through the drainage basin of Oak Ridge National Laboratory. In some ways, however, restoration of the creek has been a disappointment. 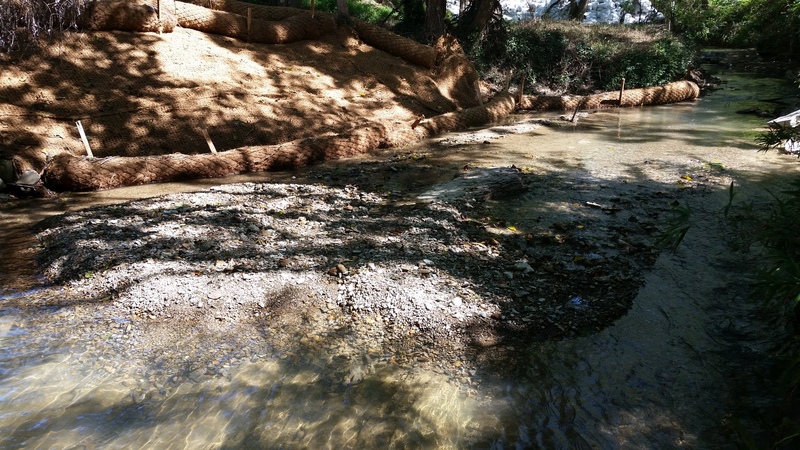 Despite its cleaner waters, White Oak Creek doesn’t have the diverse fish population that might be expected of an East Tennessee stream that has undergone such an extensive remediation. This entry was posted in Cleanup, ORNL, Science on April 7, 2016 by Frank Munger. 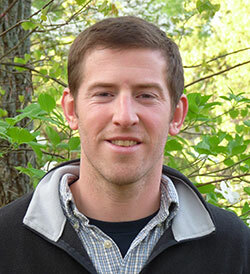 The House Nuclear Cleanup Caucus, which is chaired by U.S. Rep. Chuck Fleischmann, R-Tenn., will participate in an event April 20 to look at the Department of Energy’s high-risk excess facilities — a topic that’s drawing concern and increasing attention within the federal agency. The Energy Technology and Environmental Business Association, the Energy Facility Contractors Group and the Nuclear Energy Institute are hosting the event in Washington, D.C. This entry was posted in Cleanup, mercury, Oak Ridge EM, Y-12 on April 4, 2016 by Frank Munger. This entry was posted in Cleanup, East Tennessee Technology Park, History, Oak Ridge EM, Small businesses on March 29, 2016 by Frank Munger. Kind of a scorched earth look, huh? 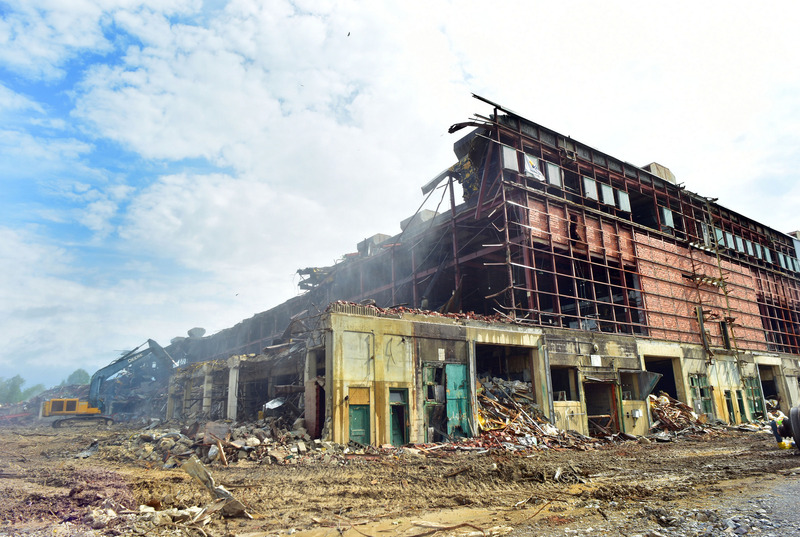 The demolition of the K-25 uranium-enrichment facility — at one time the world’s largest building under one roof — was a big, big deal. This photograph was taken by Department of Energy photographer Lynn Freeny on Oct. 30, 2013. This entry was posted in Cleanup, East Tennessee Technology Park, History, UCOR, uranium on March 18, 2016 by Frank Munger.